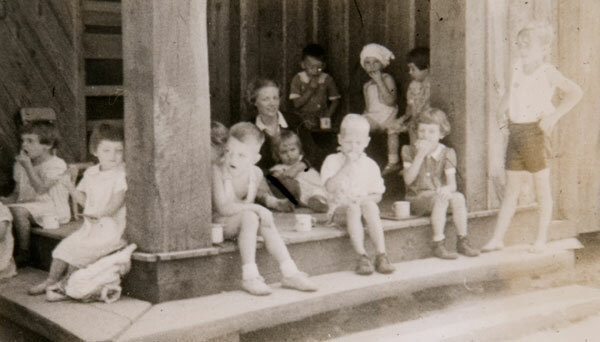 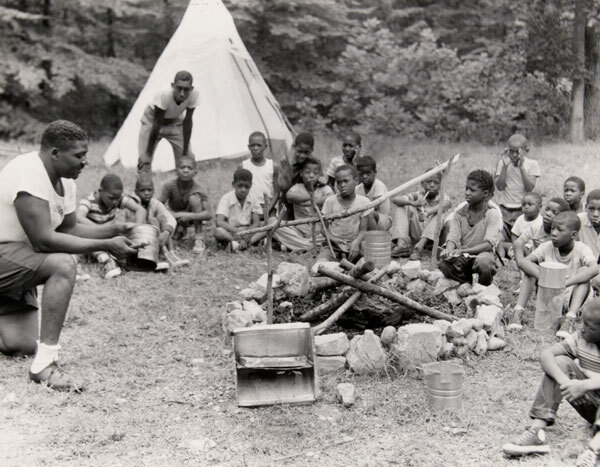 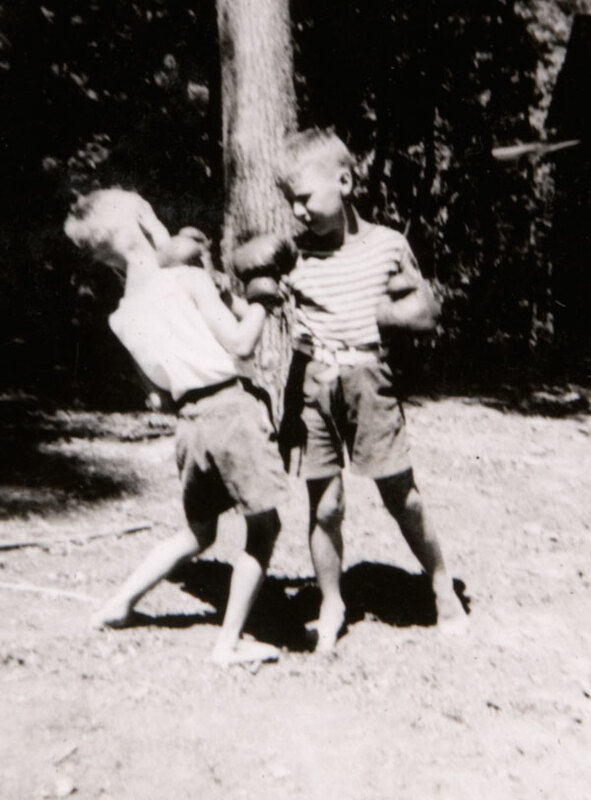 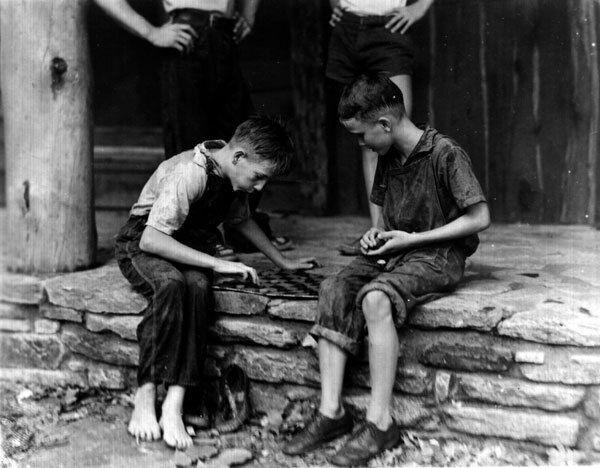 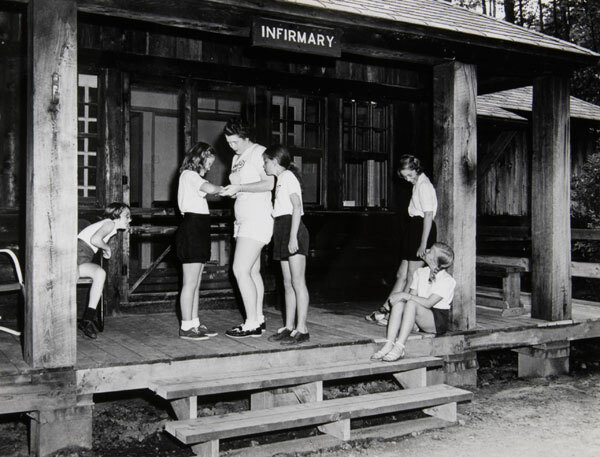 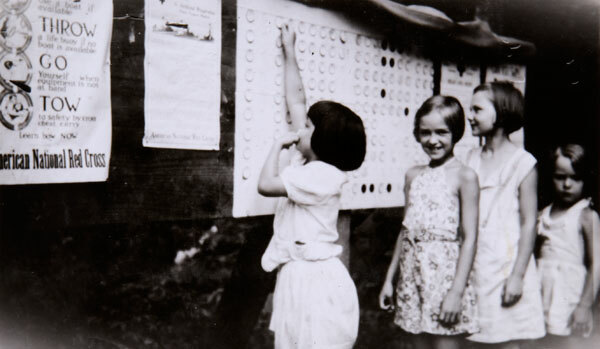 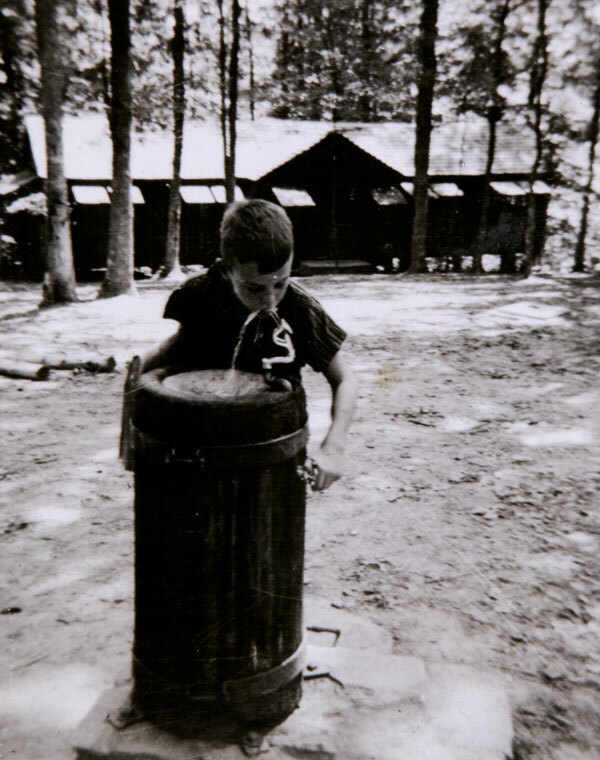 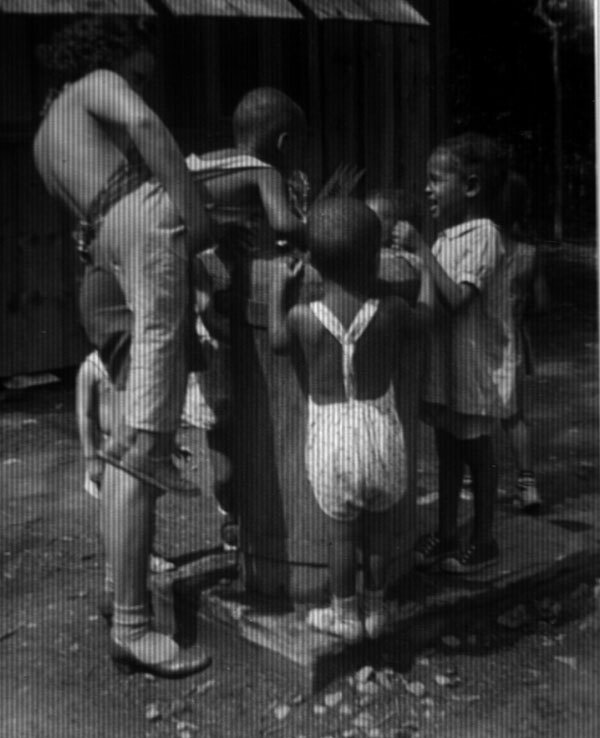 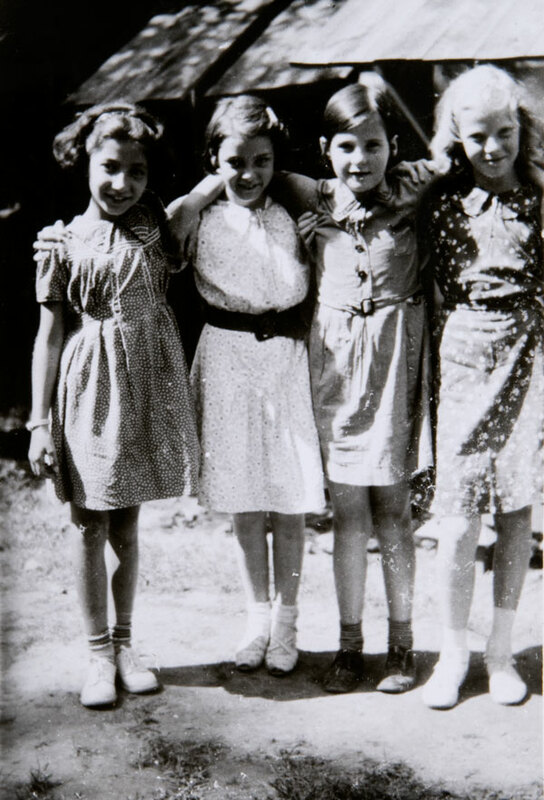 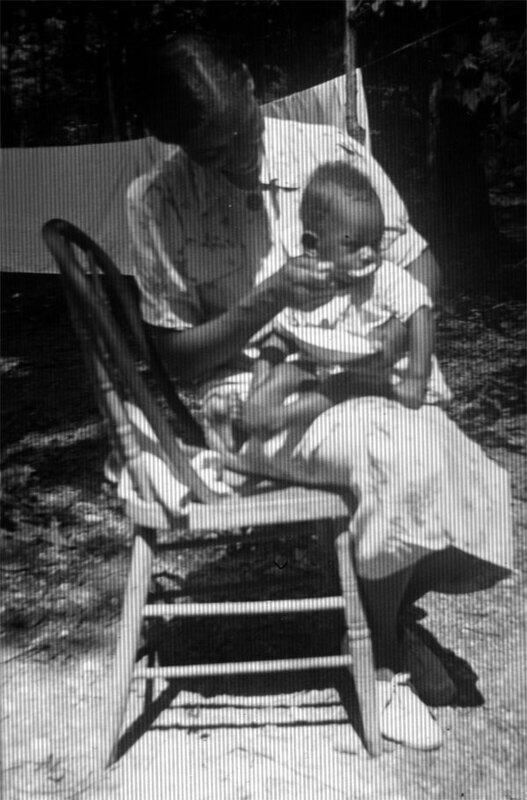 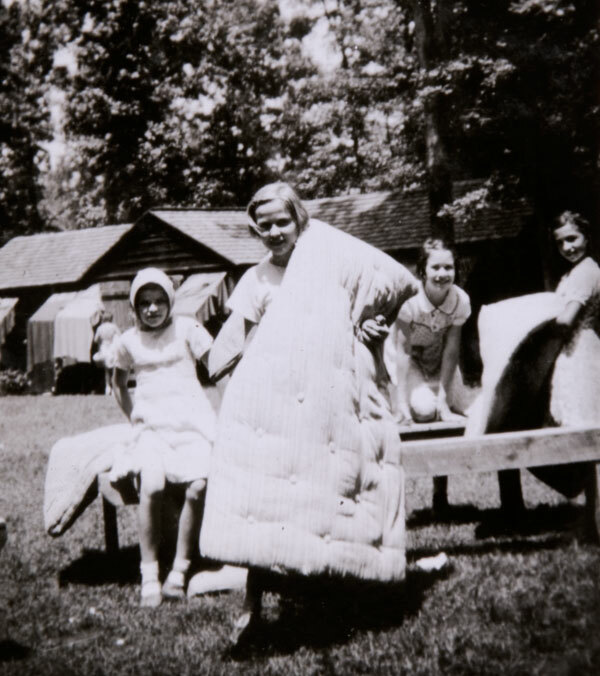 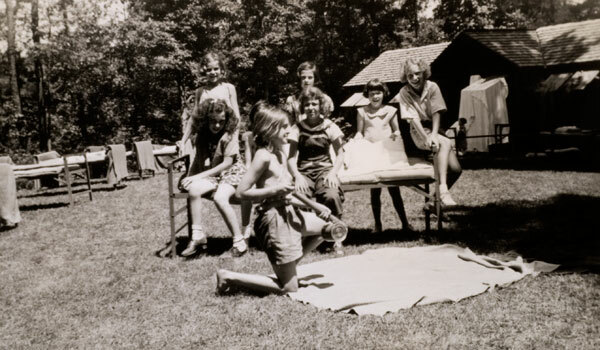 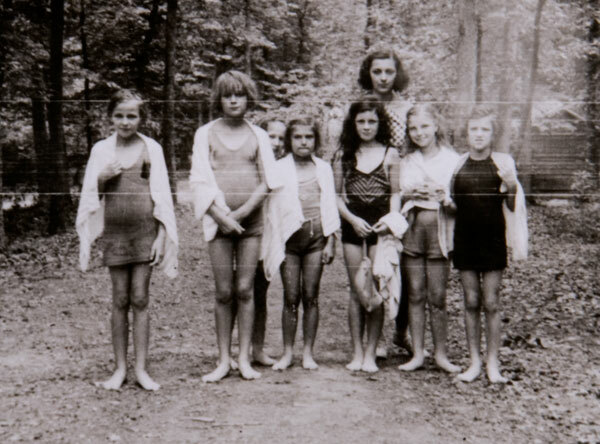 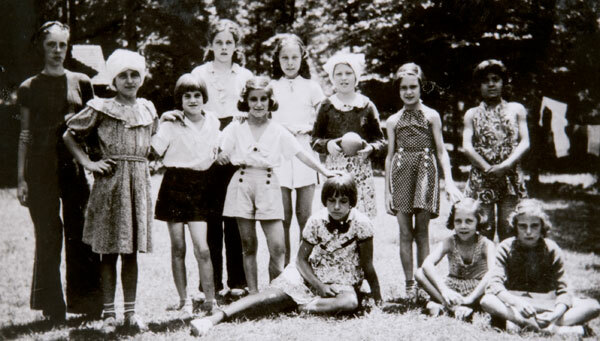 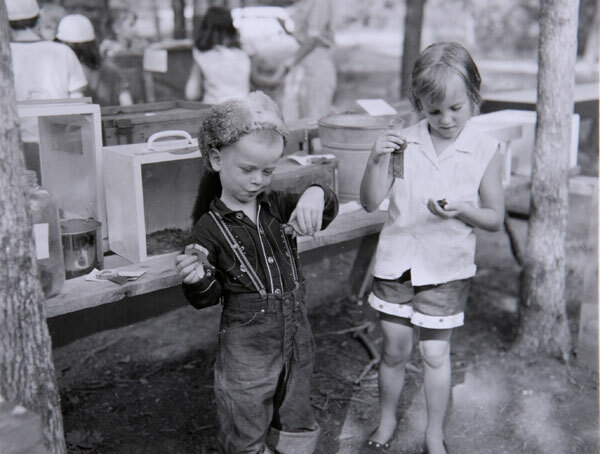 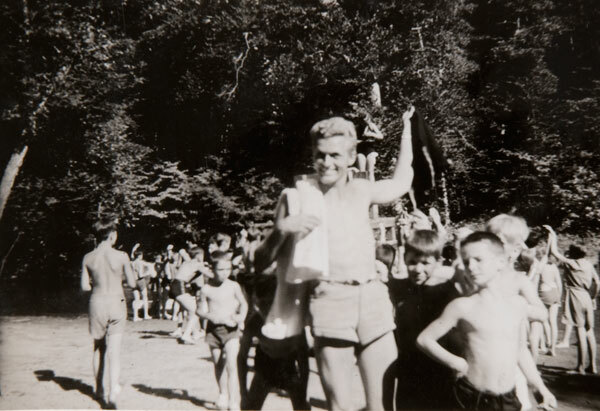 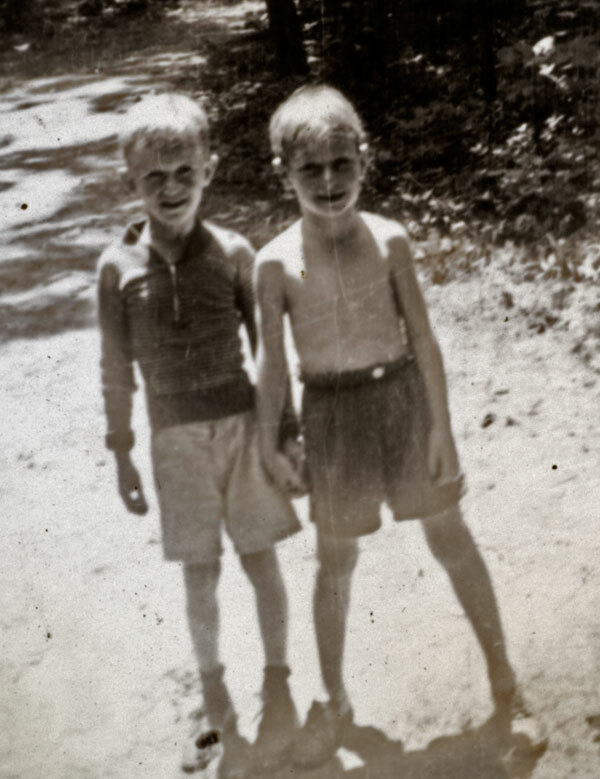 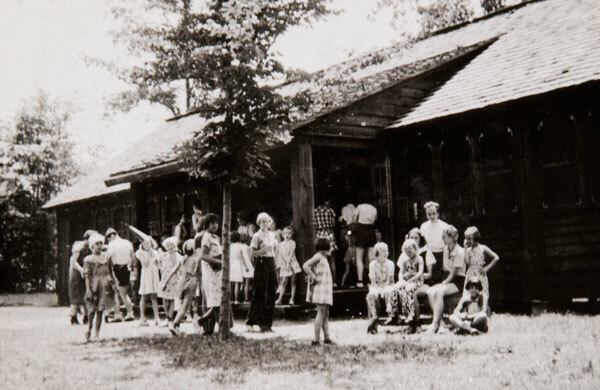 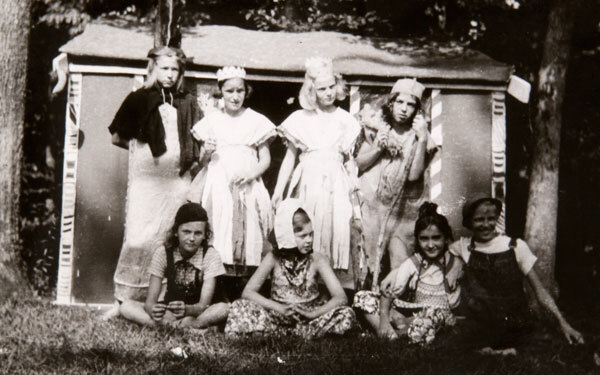 By the summer season of 1936, the cabin camps were ready to be filled with children and families whose days were mostly spent in the crowded and impoverished areas of the city. 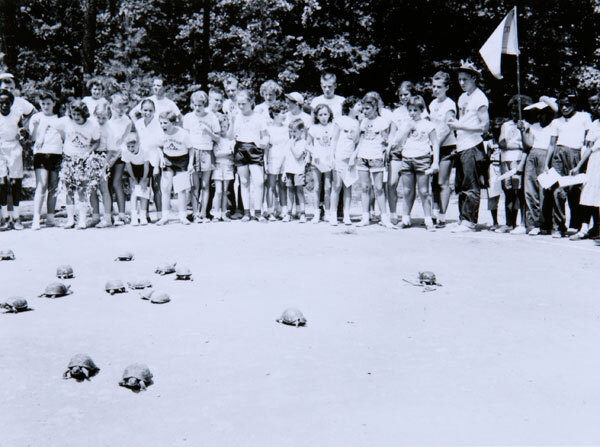 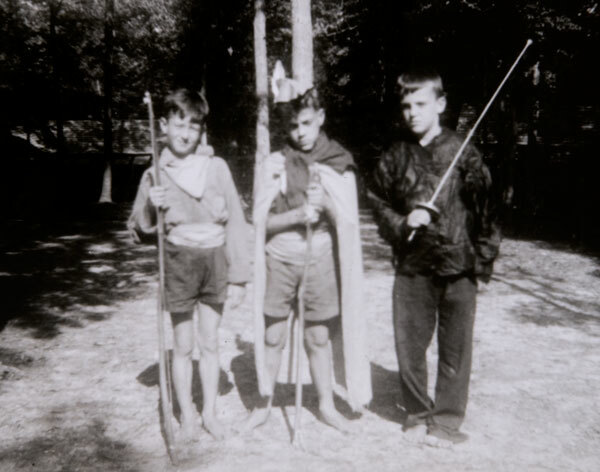 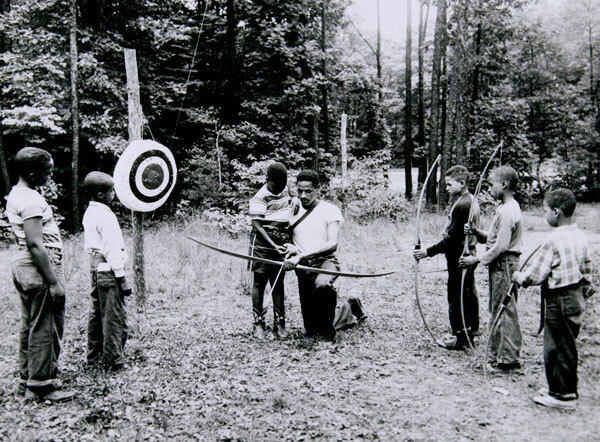 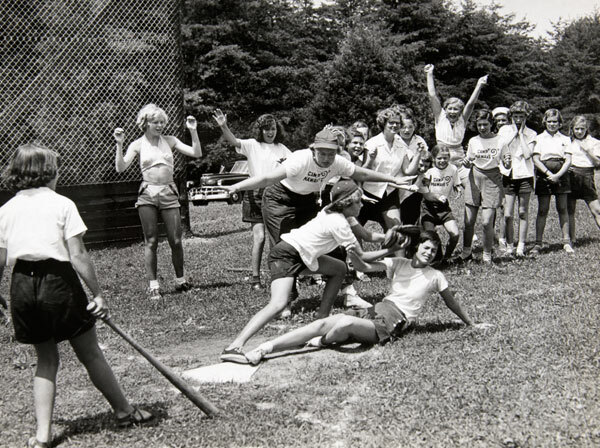 These camps provided thousands of lower income, inner-city children the opportunity to participate in an organized camp experience. 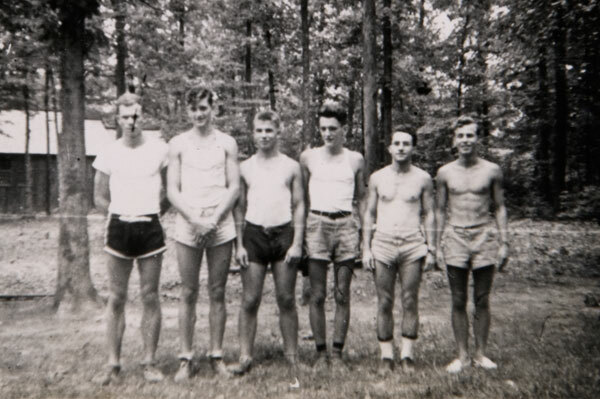 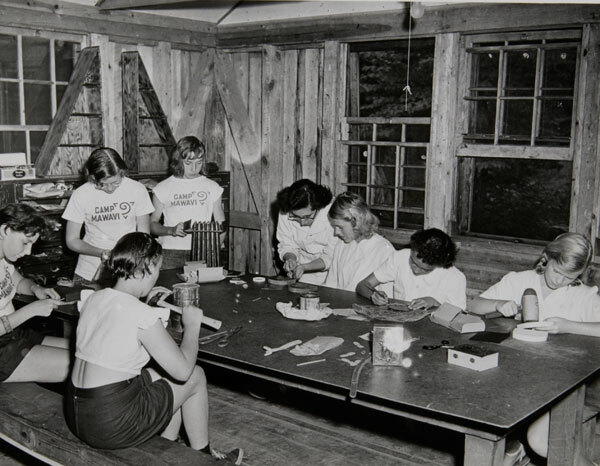 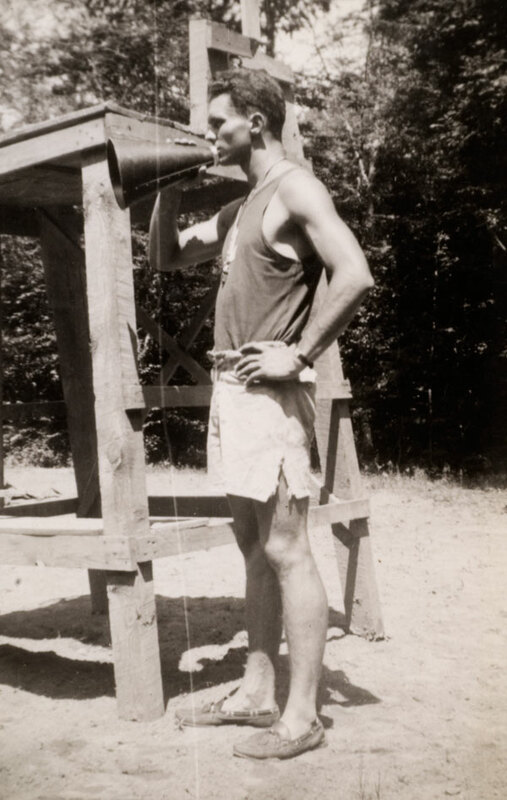 The Civilian Conservation Corps constructed the cabin camps specifically as a reprieve from the hard times of the Depression with opportunities for good health, education, and recreation. 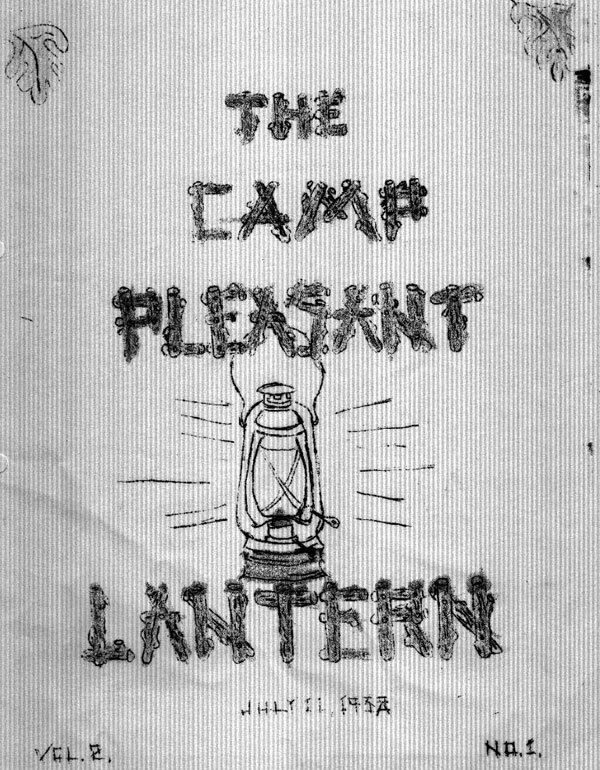 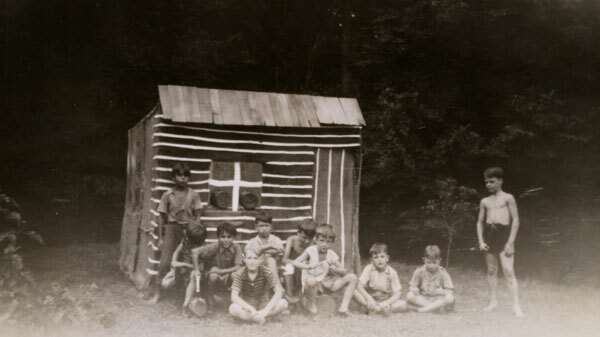 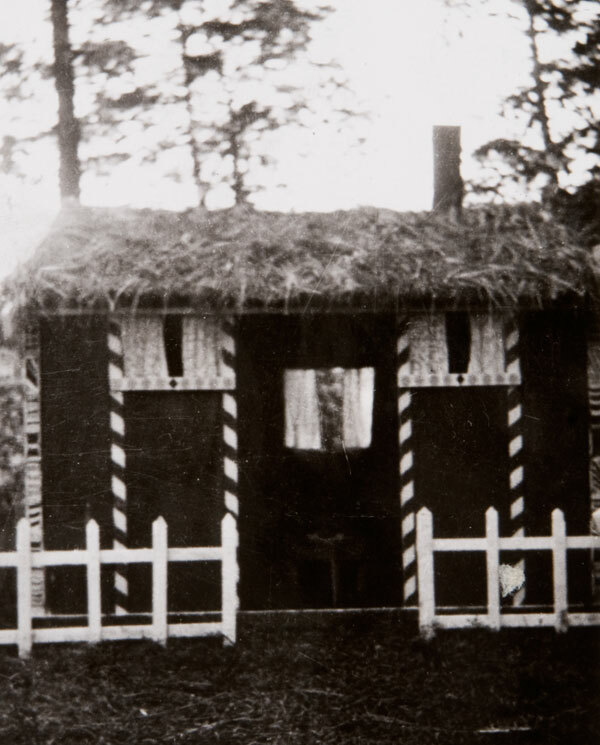 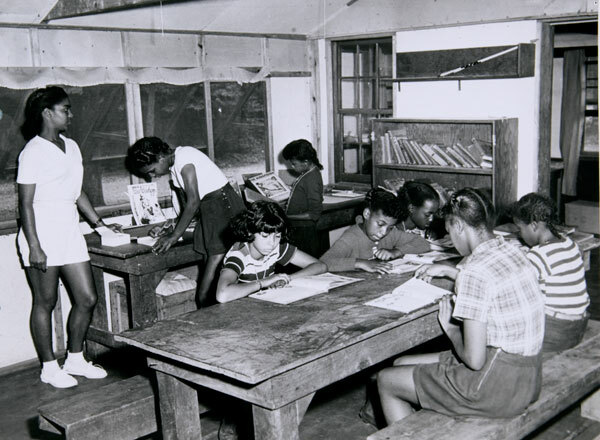 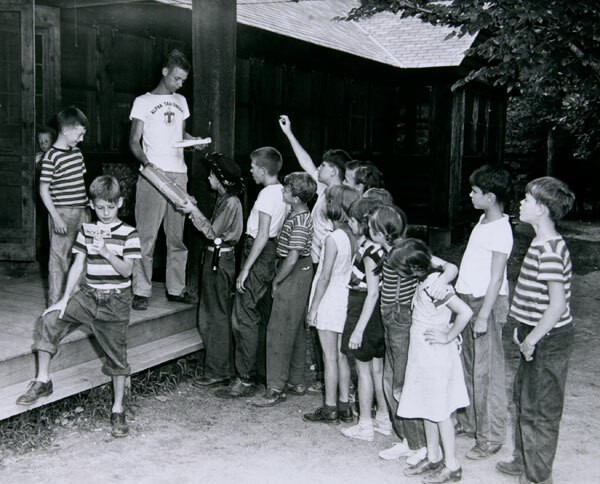 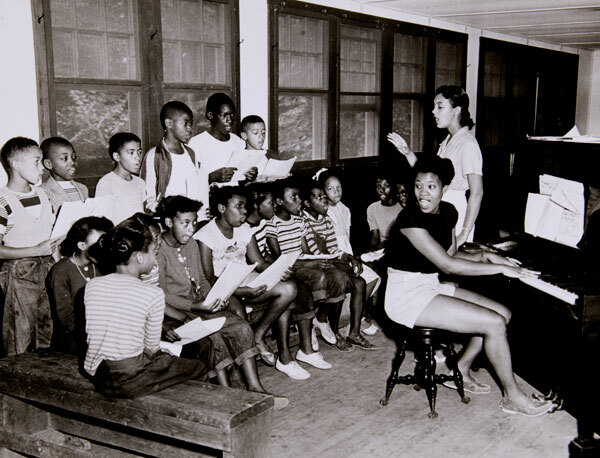 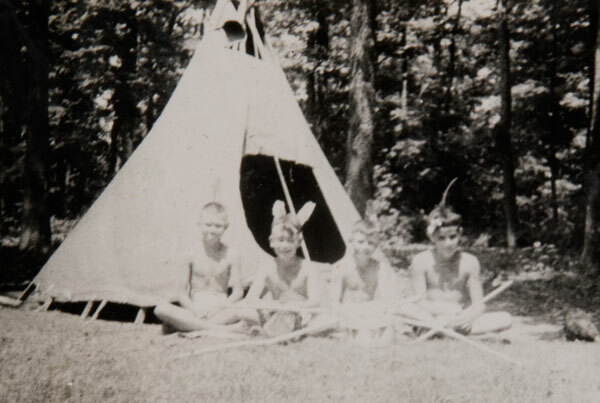 The cabin camps were utilized by “educational and character influencing” organizations which operated during the summer months for a fee of six hundred dollars. 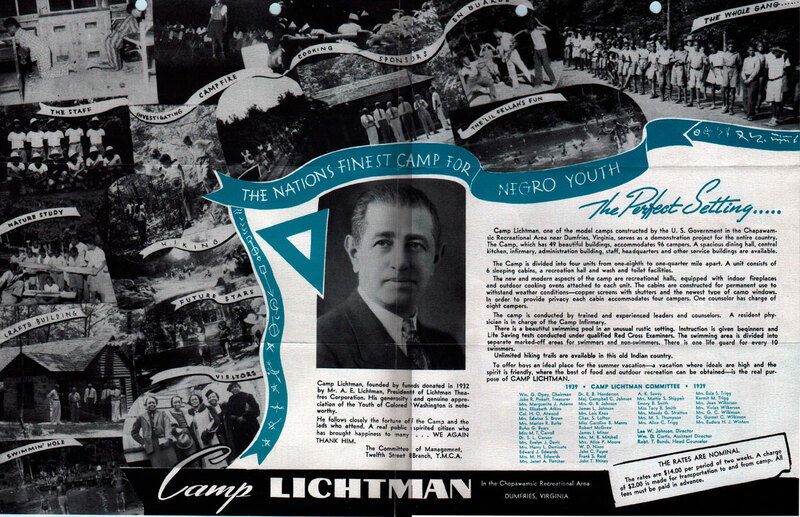 These organizations served the youth of Washington, D.C., Maryland, and Northern Virginia and included The Salvation Army, Family and Child Services, Twelfth Street Y.M.C.A., Jewish Community Center, and Camp Fire Girls. 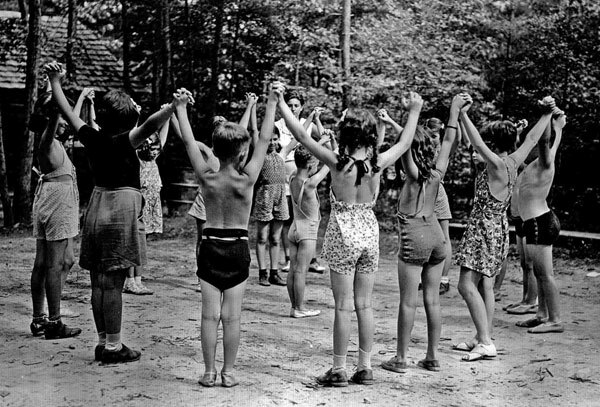 Other agencies and private groups occupied the camps in the off-seasons or under the umbrella of the bigger organizations. 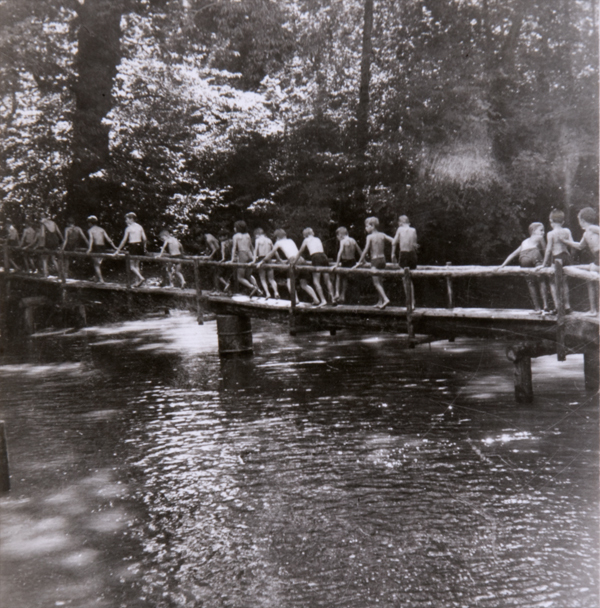 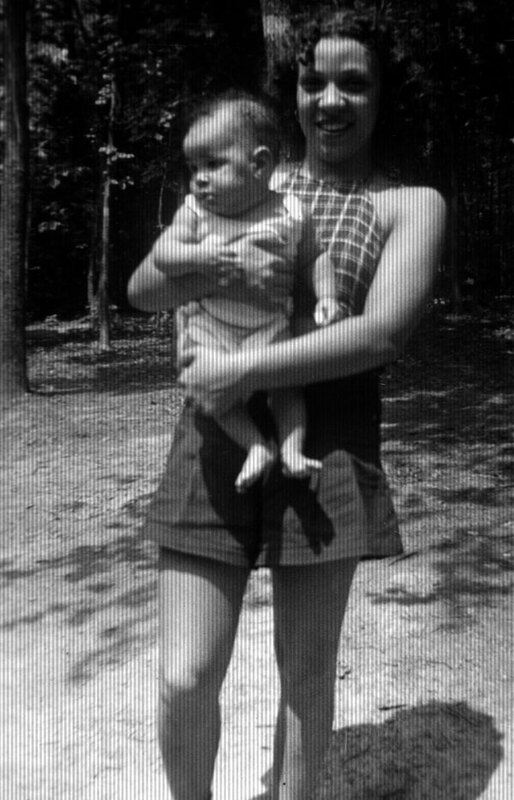 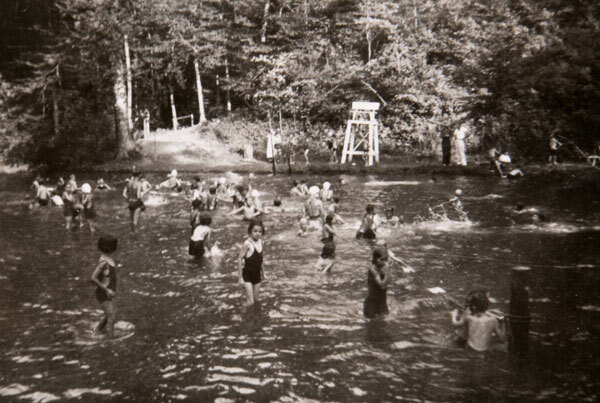 The Chopawasmic Recreation Demonstration Area and later Prince William Forest Park became the ideal spot for recreation and vacations for large numbers of people at a minimal price. 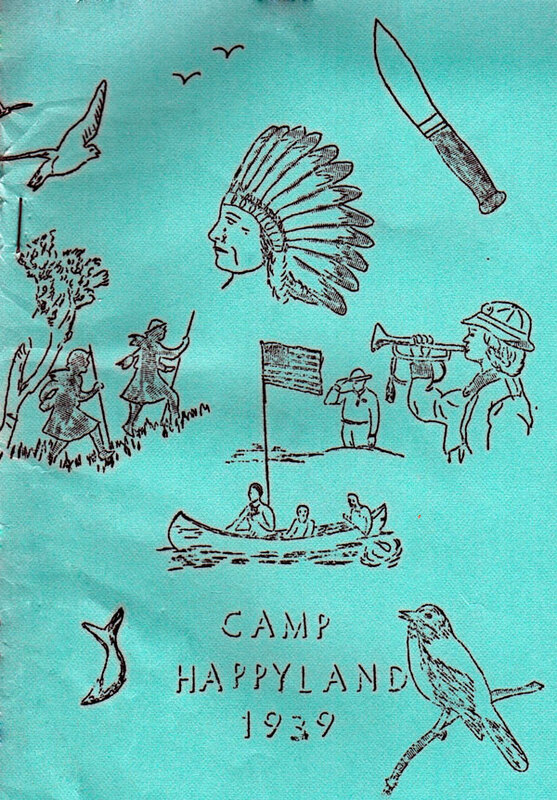 Most of the camps were free of charge, while others charged small fees, such as fourteen dollars for two weeks plus transportation costs to the park for a single camper. 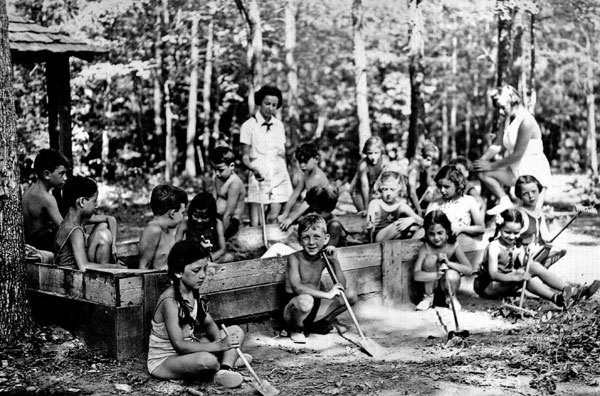 Family and Child Services ran ads in The Evening Star, a Washington, D.C. newspaper, asking citizens to contribute funds to send kids to camp. 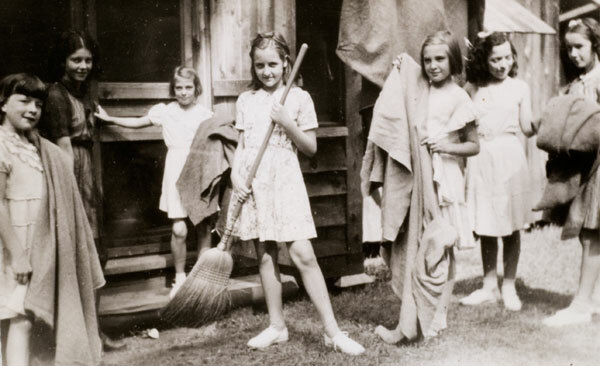 One ad entitled “2 Little Girls Need Respite From Fear” tells about a deserted mother of nine struggling to keep her family afloat amidst evictions and unpaid bills. 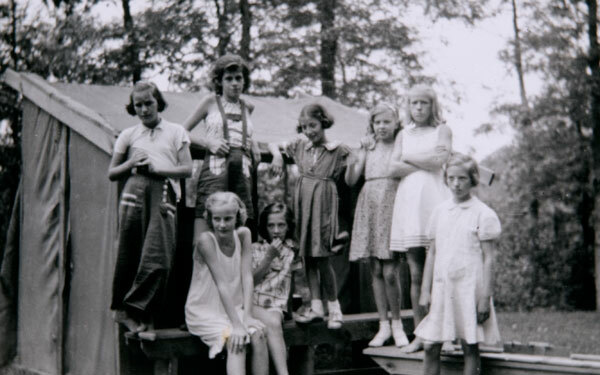 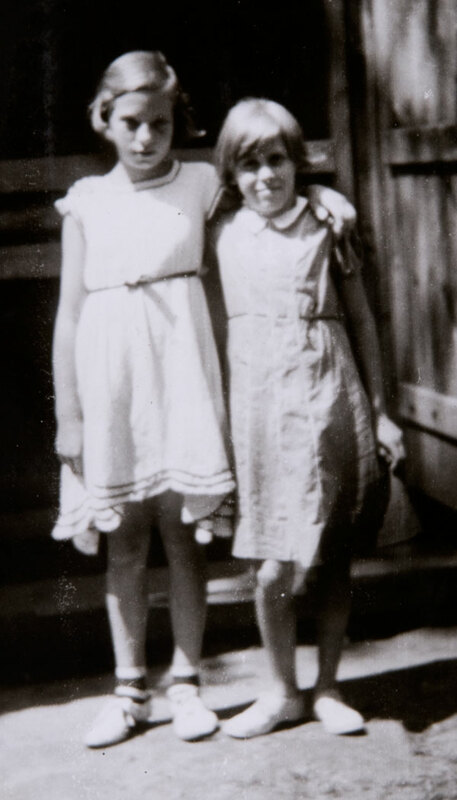 If readers provided aid, two of her daughters could go to camp, be fed, nursed back to health, and experience happier days.